Only 5 LUXE models left in stock! 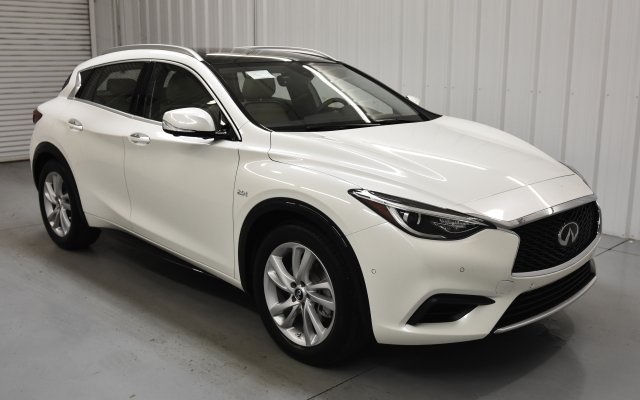 LUXE Navigation Package, Around View Monitor, Front & Rear Parking Sensors, INFINITI InTouch Navigation System, Keyless Entry, Leather Seats, Multi-zone Climate Control, Navigation Package, Portable Audio Connection, Premium Audio, Premium Wheels, Security System, Steering Wheel Controls. 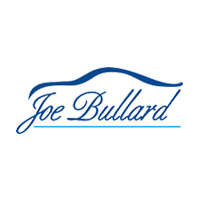 When it comes to the world of luxury vehicles, few have the pedigree or commitment to continual technological improvement as does the INFINITI brand. 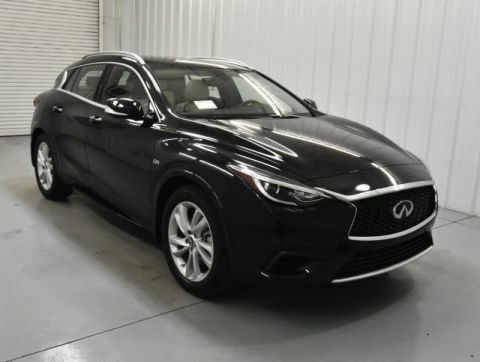 INFINITI of Mobile has the staff trained with the knowledge to answer any questions about any of the new INFINITI vehicle in our showroom or on our sales lot. 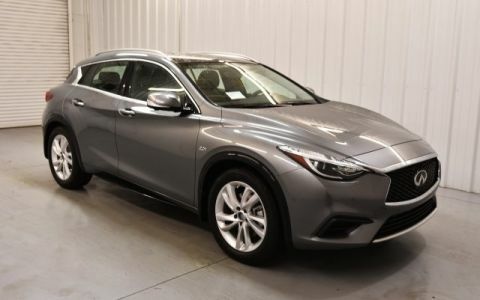 INFINITI of Mobile also offers inventory specials from time to time. 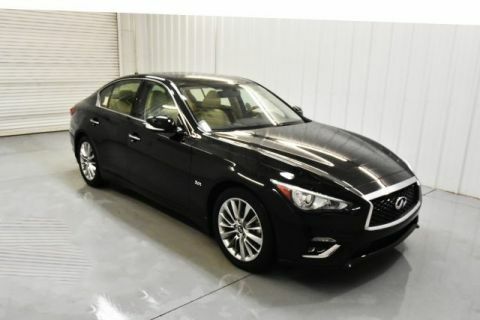 Call us or visit our website 24/7 at www.infinitiofmobile.com.